Serving food to 650 million customers world-wide every year, the furniture retailer has announced to cut food waste across its stores by 50 per cent by 2020. Launching its Food is Precious initiative after a successful trial, the giant plans to extend sustainability measures across 400 stores in 48 markets. After piloting the measures in the UK IKEA states that it has already saved the equivalent of 176,000 meals, which is equal to 341,000kg of CO2 savings. 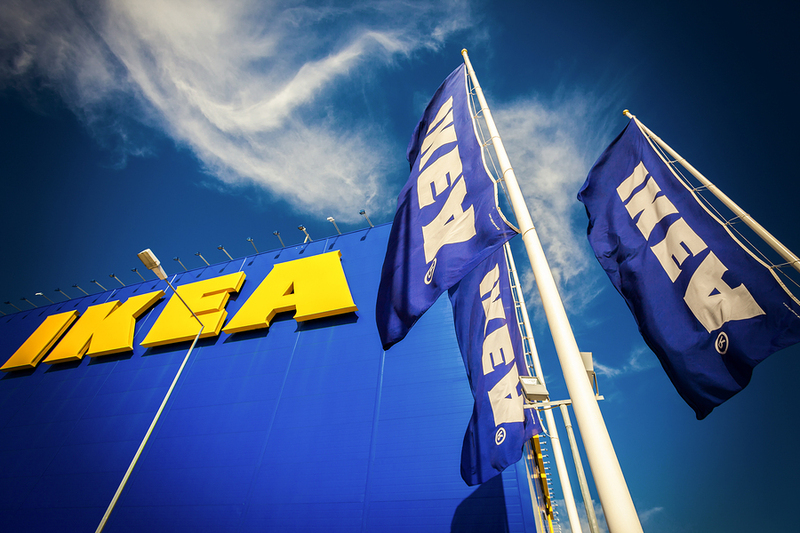 After carrying out a survey among staff members IKEA said that 70 per cent were proud of the initiative, while 50 per cent were actually taking measures at home to decrease waste. Thanks to engaged co-workers and the measuring solution, we see up to 30 per cent food waste reduction already after a few months. Before the initiative the company had been wasting 43,000 tonnes of food every year, amounting to 880,000 euros. It has also signed up as the latest member of Champions 12.3, the global coalition to reduce food waste. The UN says that a third of food produced around the world is not eaten and accounts for $940 billion in economic losses and 8 per cent of greenhouse gases.